With a new entitlement sponsor comes a new name for NASCAR’s premier series. 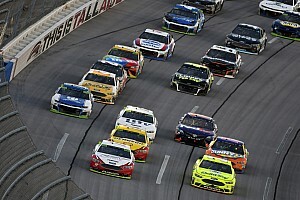 On Monday, NASCAR unveiled the logo and name of what most recently has been called the Sprint Cup Series. It will now be referred to as the Monster Energy NASCAR Cup Series beginning on Jan. 1. 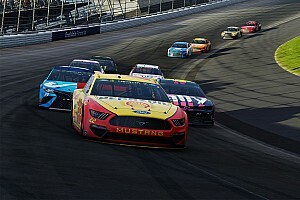 NASCAR officially announced Monster Energy as the new multi-year entitlement sponsor of its premier series earlier this month in Las Vegas but the series’ name and logo had not been finalized at the time. 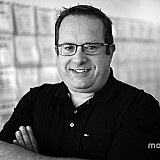 Motorsport.com first reported in November that the company had become a finalist in the sponsor hunt. NASCAR also unveiled a new official brand identity which will replace the bar mark used by the sanctioning body since 1976. “Our new NASCAR mark is modern, timeless, and embraces the heritage of our sport,” Jill Gregory, NASCAR senior vice president and chief marketing officer, said in a statement. “It was important for us to recognize our history and implement a piece of each previous mark in the new design. At a charity appearance last week in the Charlotte area, NASCAR veteran Kevin Harvick said he believed Monster would add some “edginess” to the sport. “They are a very aggressive company in how they want to approach things,” he said. 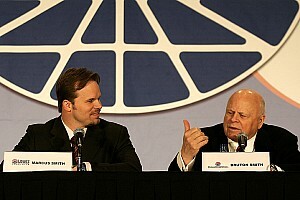 “I think that will be good for us because as a whole, NASCAR can be – in my opinion – a little bit conservative. Harvick on SHR's Ford transition: "A lot of things are changing"